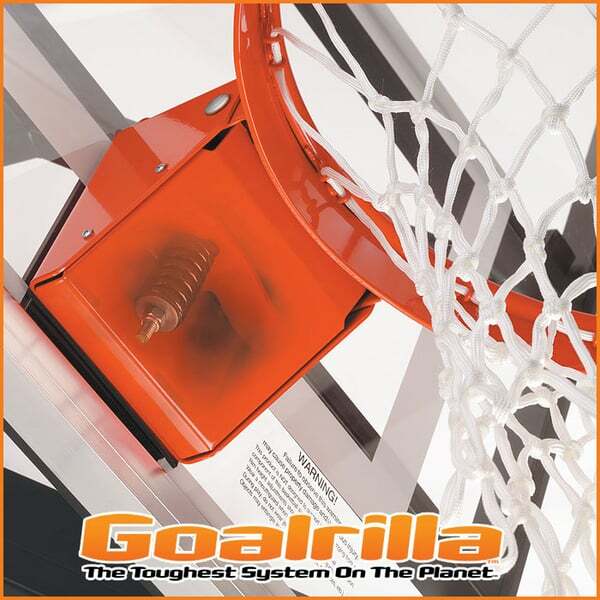 The GS54C is the most compact basketball goal from the GS series made by Goalrilla. 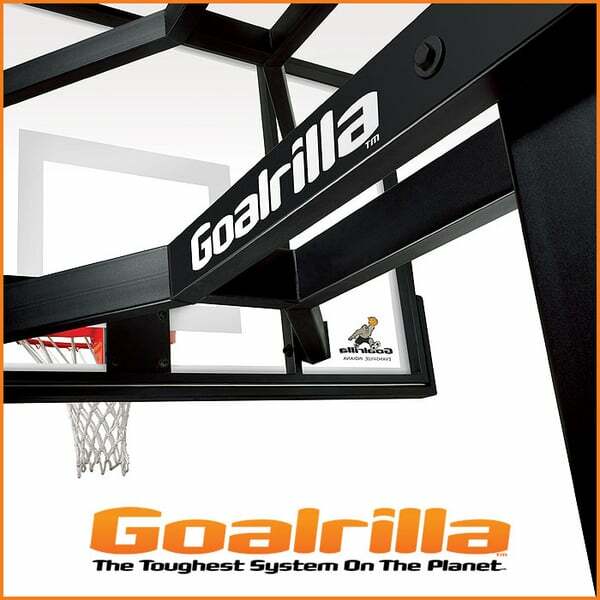 When considering inground basketball hoops, Goalrilla basketball goals are synonymous with high performance. They’ve been in the business of home sports equipment for decades, and the GS line of hoops is born of their knowledge and experience. The GS54C design was inspired by the original Goalrilla goals that garnered the company widespread attention and glowing approval. 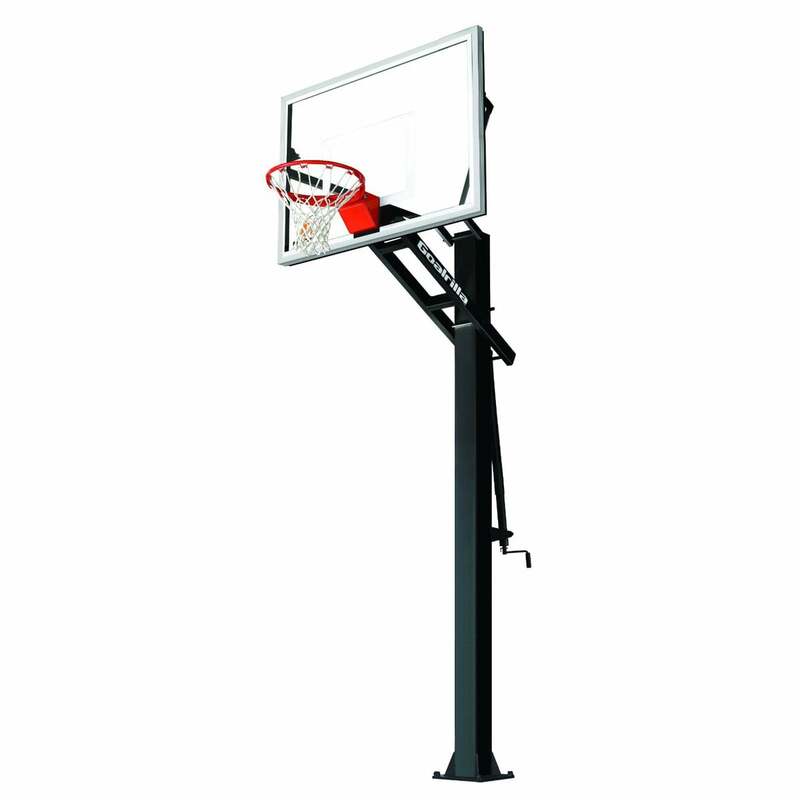 The GS54C promises superior visibility and consistent rebounding across the entire glass backboard. The pole is made of rugged steel that is powder coated for protection against the outdoor elements. 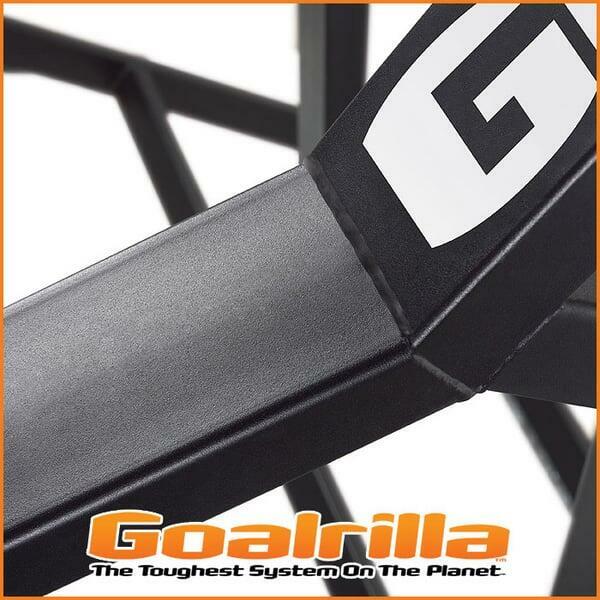 Enjoy the longevity and superior performance delivered best by Goalrilla!